Ready to Shape the Future of Energy? Find a Career with Impact. 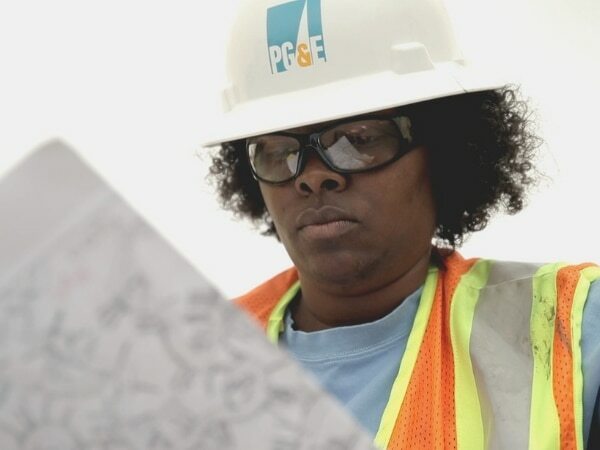 Whatever potential you’re seeking to maximize, PG&E has career options that deliver. Explore our Career Areas and pursue an opportunity to build a better California. How will you create the future of IT here? Move faster. 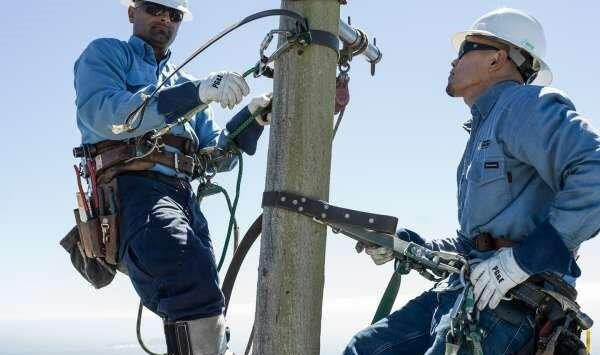 Cyber-security, virtualization, mobile, apps for advanced field work—think of a challenge in IT today and the team at PG&E is working on it. With 23,000 employees and 15 million customers, the scale of our mission is matched only by its importance to the people of California. Whatever you do here, your talents will go toward the worthy cause of keeping our grid safe and secure 24/7. Are you ready? Safe and Healthy. It’s How We’re Building a Better California. 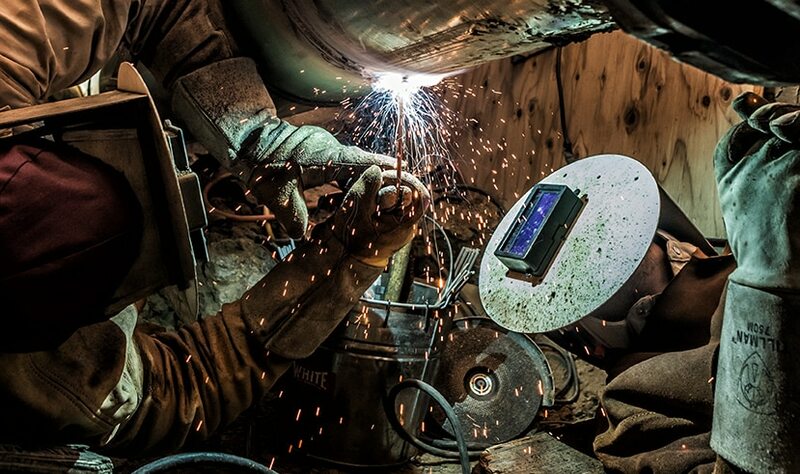 The health and safety of our customers, and our team, is job one. Nothing matters more. 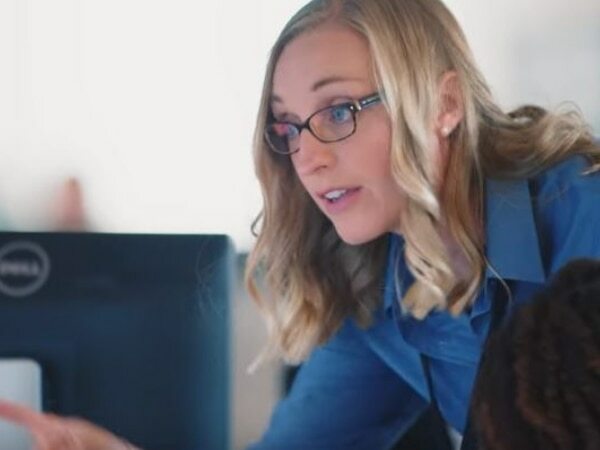 From preventing illness and injuries in the field and in the office, to creating programs to promote a healthy lifestyle on and off the job, our dedicated team of enterprise safety and health experts love what they do. Have a passion for health and safety? Join our team. Together, we’ll work to keep California well.